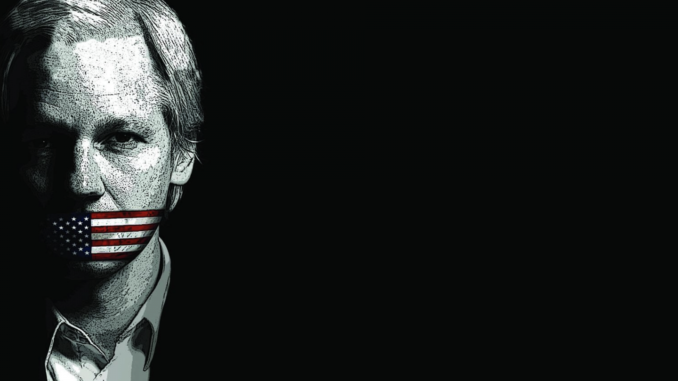 The founder of Wikileaks Julian Assange has been illegally dragged out from the Ecuadorean Embassy in London after Ecuador’s President Moreno withdrew asylum. The Whistleblower gained massive international attention and respect after leaking US war logs from Iran, Libya, Syria and more than 200,000 diplomatic cables which were leaked to Wikileaks to US army soldier Chelsea Manning. Assange is now facing the threat of deportation to the US, where he could face charges of treason for leaking secret memos that reveal the US involvement in illegal wars and regime change projects. Short report prepared by Jay Tharappel summarizes some of the American memos leaked on Syria and Libya.